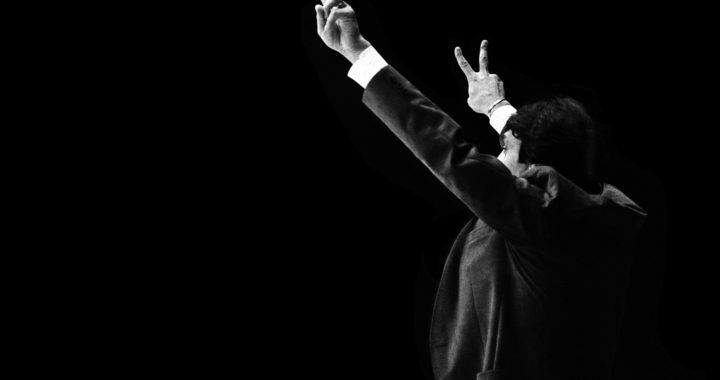 On December 5, prior to NC State’s Heritage Game, the James T. Valvano Arena will be formally dedicated to Jim Valvano. The naming of the arena comes from a group of generous supporters as part of NC State’s Think and Do the Extraordinary campaign, to honor the life and contributions of the late Jim Valvano. This year, the V Foundation celebrates its 25th anniversary, and Valvano’s 1983 team celebrates 35 years since its NCAA National Championship win. Since the V Foundation’s inception, more than $225 million has been awarded for breakthrough cancer research nationwide. The Valvano Arena at Reynolds Coliseum honors the accomplishments of one of the original members of the NC State Athletics Hall of Fame Class of 2012. The arena is the home competition venue for NC State women’s basketball, gymnastics, volleyball and wrestling. It will also continue to host the men’s basketball Heritage Game each year, in addition to numerous university and special events. The V Foundation holds a 4-star (highest) rating from Charity Navigator, America’s largest evaluator of charities, and is among the top 4% of all charities evaluated. The V Foundation is a GuideStar platinum-rated charity.